I have always loved Amendoim because it is so versatile and adds such a unique touch to any room. 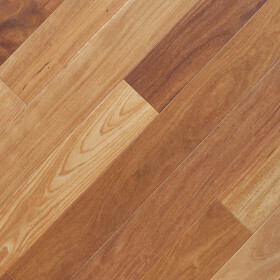 For an exotic floor, it is quite different that it has such a light color and becomes more vibrant as it ages. We have had Amendoim installed in our Bloomington showroom for years and it is always a conversation starter and looks even more beautiful with age. 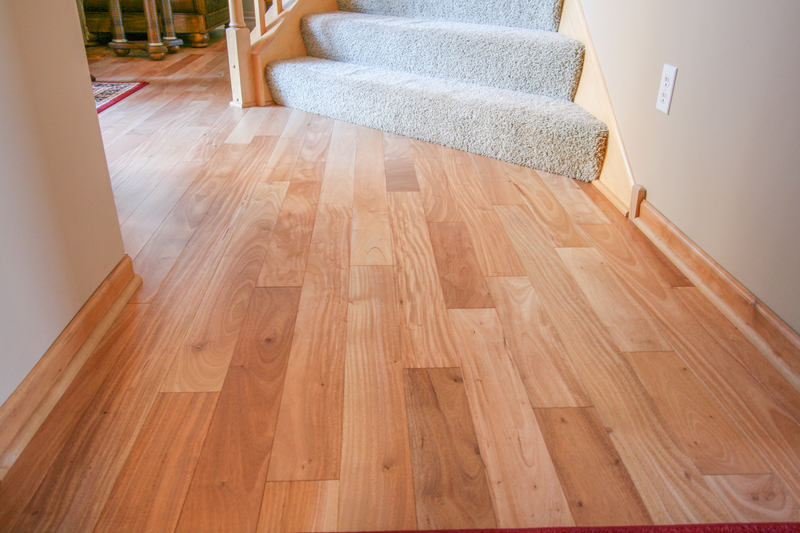 Enrich your home with a brilliant light hardwood flooring commonly known as Amendoim. This light colored exotic wood species is native to South America and also called Brazilian Oak. 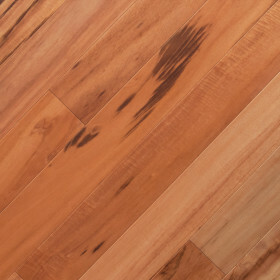 Amendoim flooring exhibits subtle changes in color and tone from plank to plank. 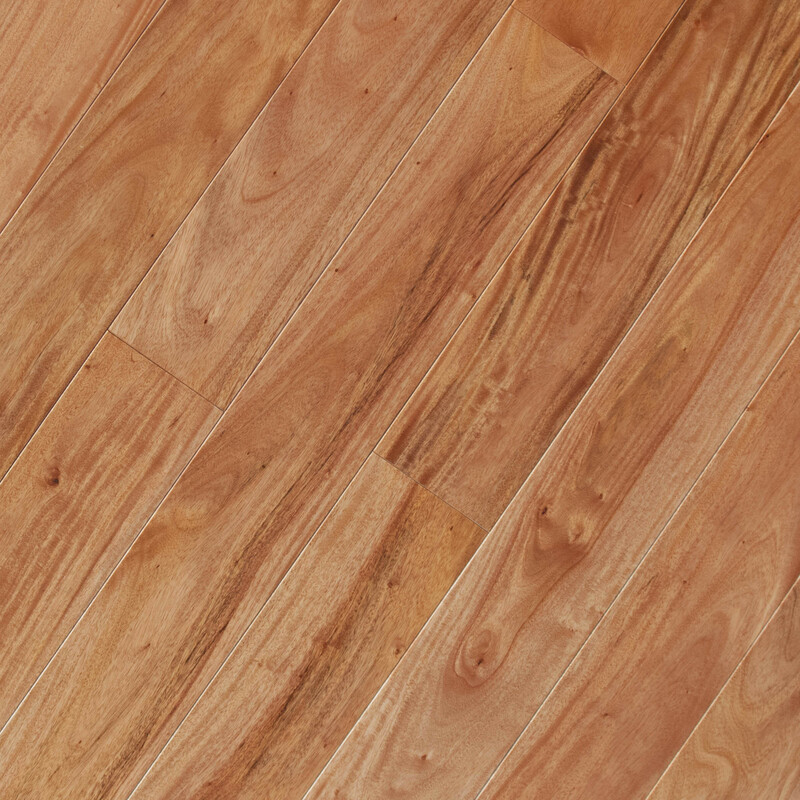 This natural variance makes Amendoim an attractive flooring product for those who want to add some flare to their interior style. 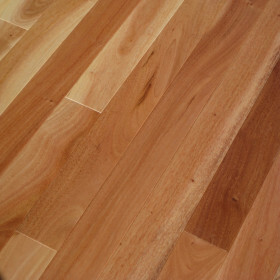 Amendoim is also one of the hardest wood species in the world. Combine that with an aluminum oxide finish that ensures the surface is protected from abrasion and resistant to scratches it’s one of the best low-maintenance exotic hardwood on the market. 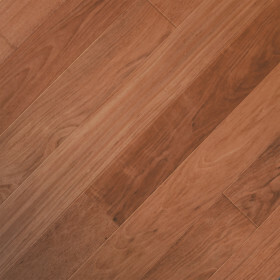 With exceptional light coloring not common in most exotic woods, Amendoim wood flooring adds a special unique touch to any room looking for elegance.